Hiro is doing that with its premium Junmai Ginjo or Blue, which is produced with rice milled to remove almost half its original weight. Do note sake isn’t rice “wine,” really, but more like beer as a fungus (or Koji) is introduced just to the milled rice to start breaking down sugars. Then yeast (or Shubo) is added, to convert those to alcohol. 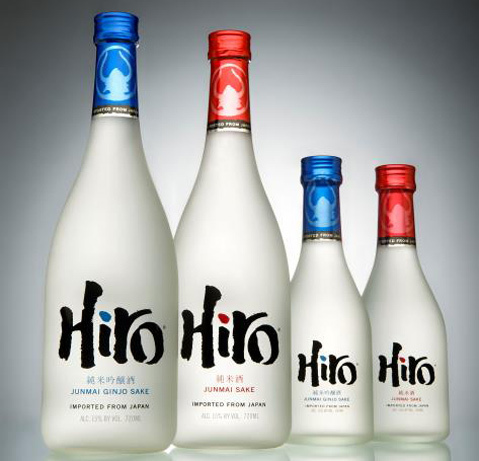 Hiro Blue offers a sweet melon flavor and a smooth finish that means you can play with it in cocktails; try it in martini preparations as the vermouth, but with more sake than you would use for a dry version. Of course it goes well with sashimi and tempura.